The caps are made in a fine lightweight wool mounted onto a cotton backing. 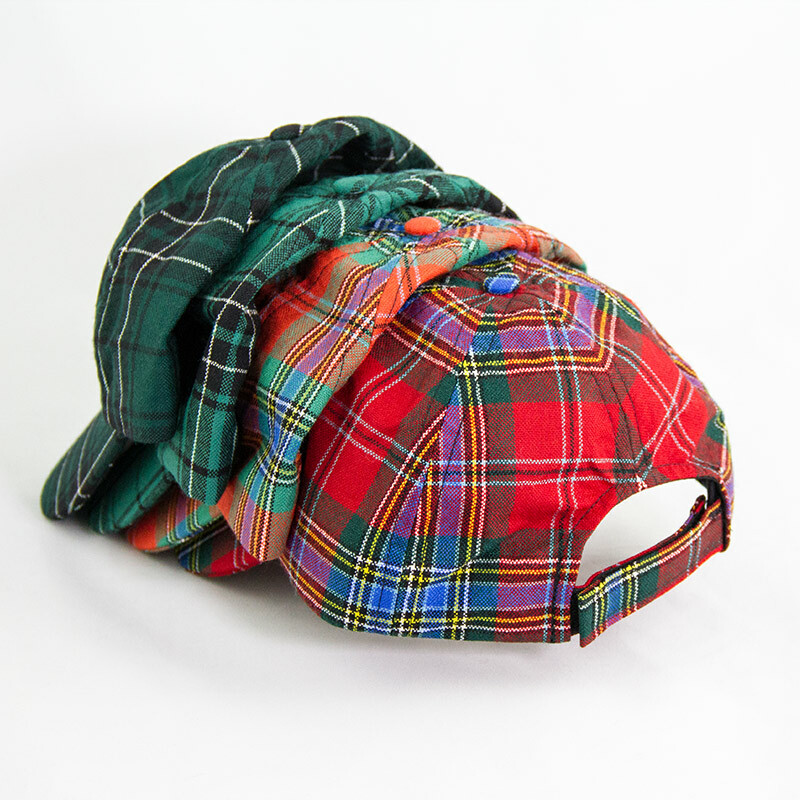 The caps are adjustable to fit everyone. 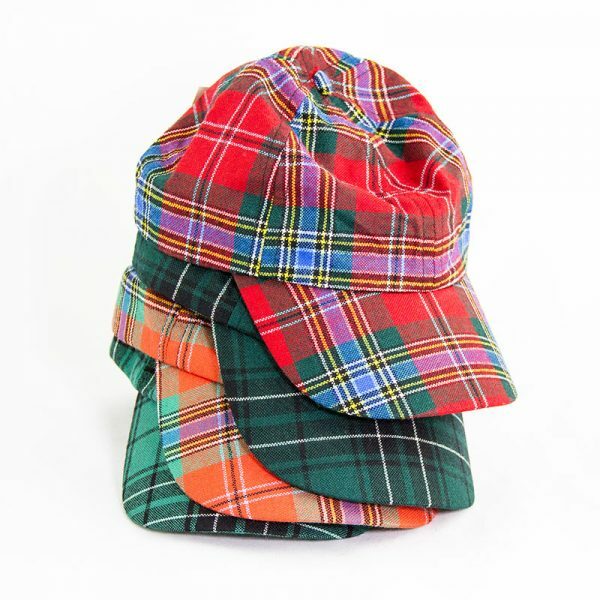 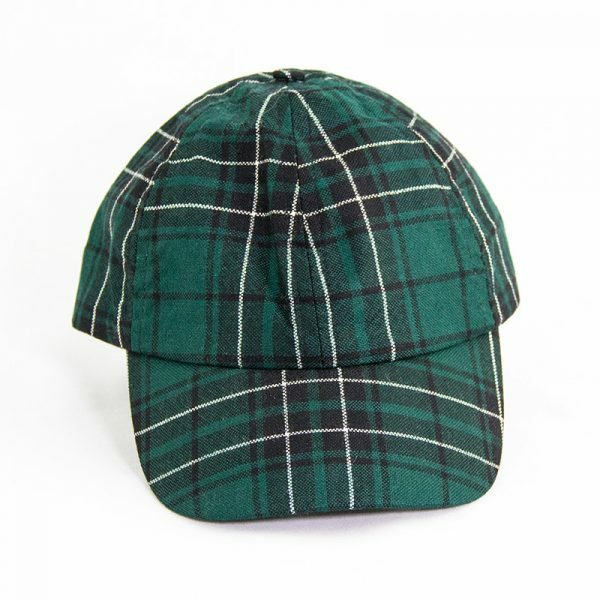 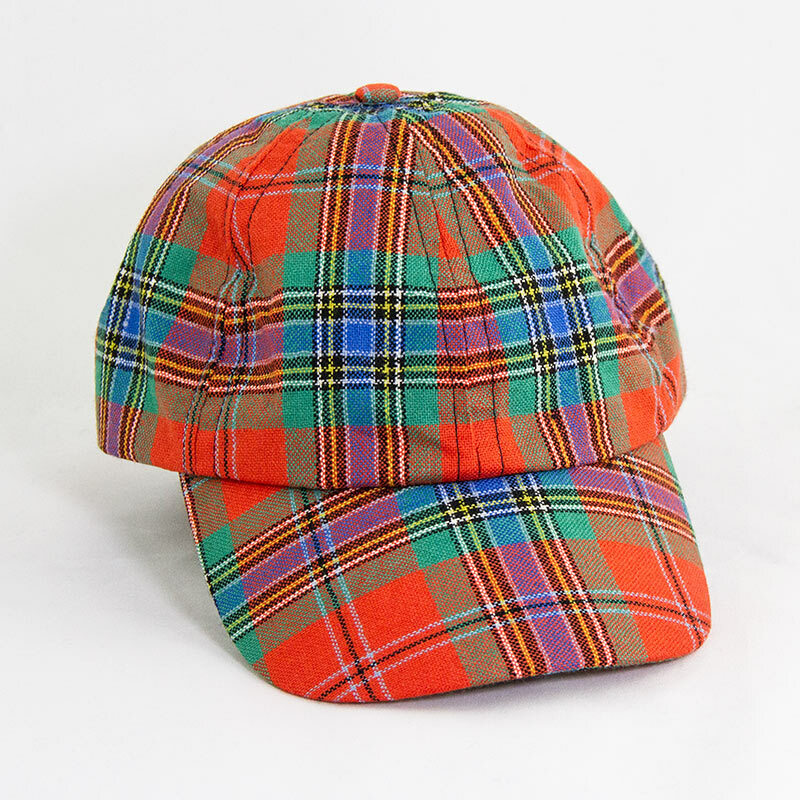 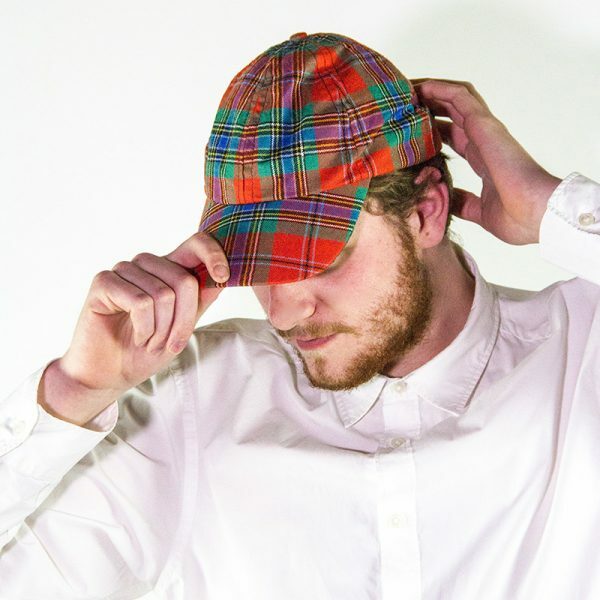 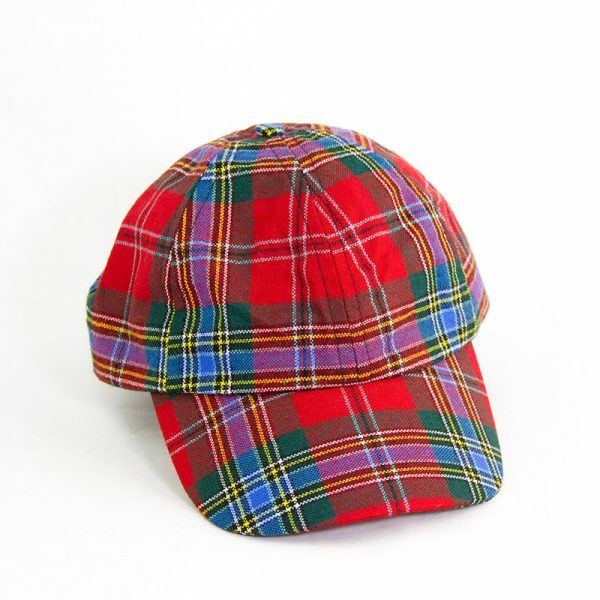 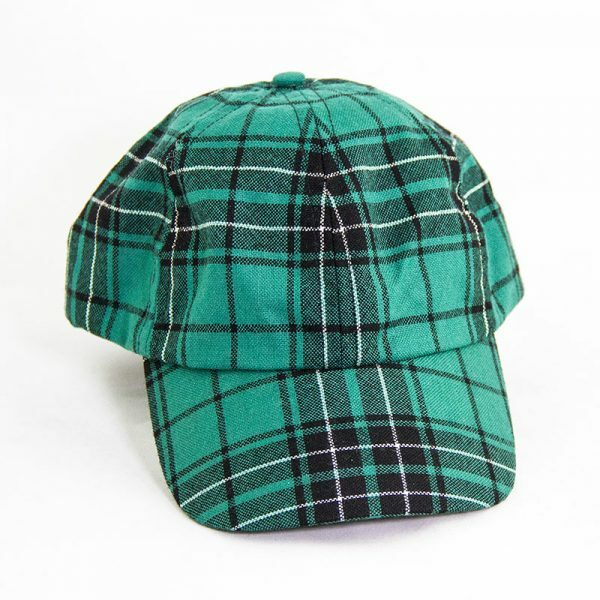 They make an alternative to the cotton caps with a tartan peak.